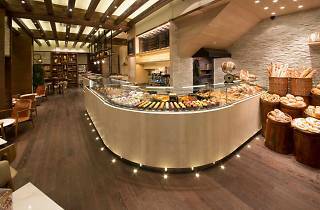 Freshly baked bread, cakes, salads and sandwiches are on offer at this elegant Wan Chai café. 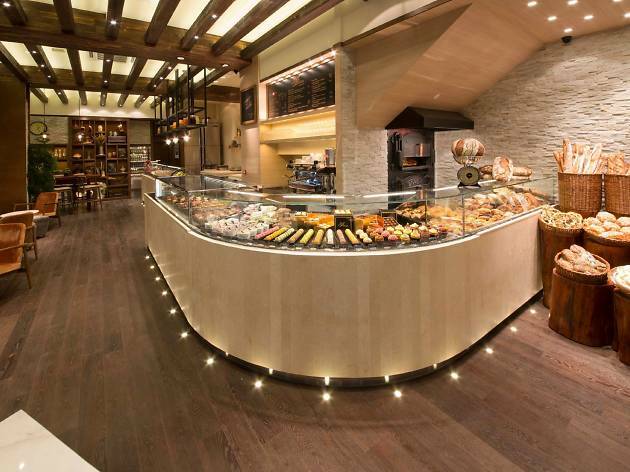 Using traditional ingredients and techniques, Passion – founded by Swiss pastry chef Gérard Dubois – serves an array of excellent fresh bread, including Focaccia and Fougasse, which can be hard to find on the streets of Hong Kong. Fougasse, brioche, beetroot and mandarin salad.